Madagascar into the country it is today. 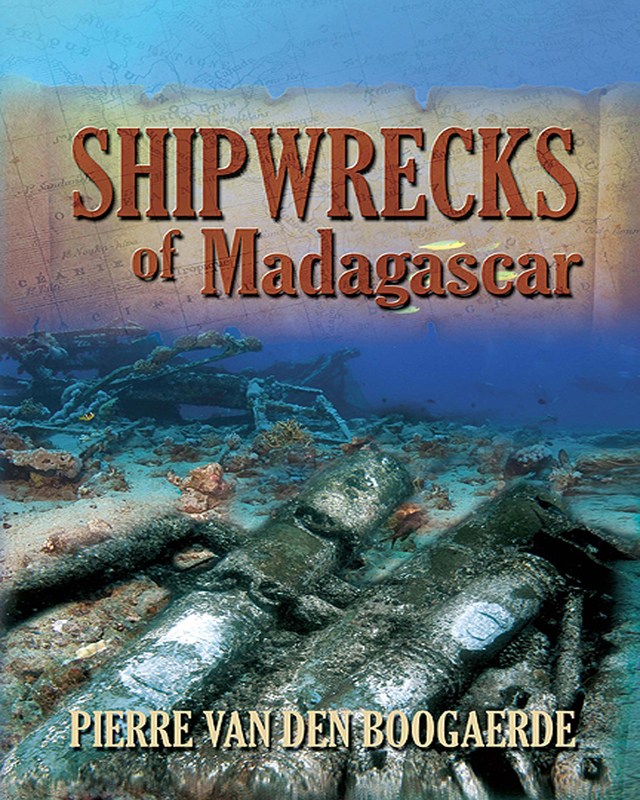 Keywords:- Madagascar, Maritime History, Underwater Archaeology, Historic Shipwrecks, East India Company, Piracy In The Indian Ocean, Golden Age Of Pirates, Operation Ironclad, Heic, Verenigde Oost Indische Coompanie (voc). Genres:- Travel, Special Interest, Adventure, Biography & Autobiography, Adventurers & Explorers.